Kelly McQuade is the owner of Zing Fit, a women-only small group fitness training company in Tuckahoe Shopping Center, Richmond. Kelly played both field hockey & lacrosse at Division I William & Mary. Upon graduation, she assisted both programs before coming the Head Field Hockey coach at VCU for 5 seasons leading them to Top 20 national prominence. Last Spring, 2012 Kelly returned to her alma mater to assist Brooke Ireland (Richmond) with Wm & Mary’s lacrosse program. 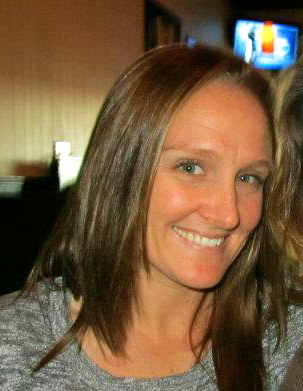 Kelly will run LAXtra sessions for our STORM players to introduce them to a higher level of fitness training. Recent Mary Washington graduate, Cat Kennedy, will join our STORM staff as a 3x All American Attack player. Cat accumulated the following lacrosse honors – 3x All State, 4x 1st team All-CAC, 3x 1st Team All Region and in 2012 received 2012 All-State College Lacrosse Player of the Year. Cat captained Mary Washington’s lacrosse team her senior year where she led them to the Sweet 16 of the NCAA tournament. Jackie Moore, a Spider alum of The University of Richmond, where she played lacrosse coming from Baltimore, MD has joined our middle school staff. Jackie has recently started to coach middle school girls locally in Richmond. Cindy Koza comes to STORM from Villanova University where she led the defense as captain her senior year. A native of Garnett Valley, PA Koza will bring her Division I defensive experience to our program.